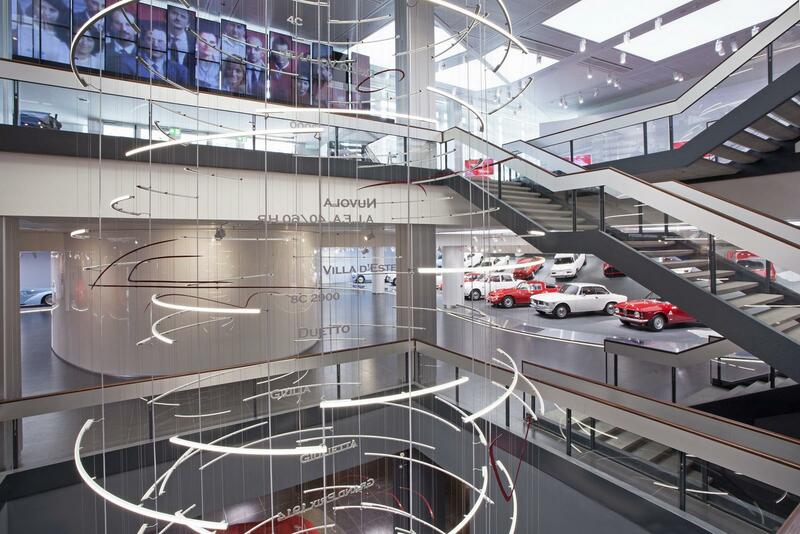 Step Inside The Brand New Alfa Romeo Museum In Italy! 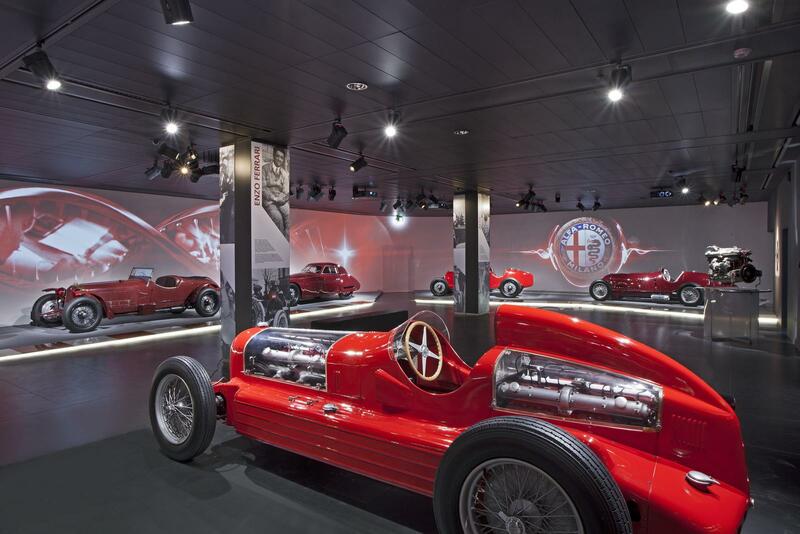 All interested in the work and art of Alfa Romeo can now visit the refurbished Alfa Romeo Museum. 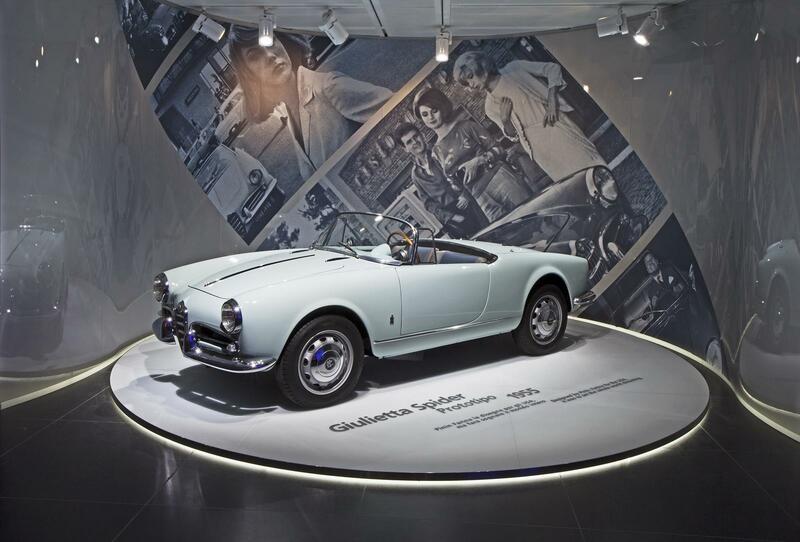 The 105th jubilee was marked by the new Alfa Romeo Giulia presented on the 24th of June and officially made available for the public eye on 30th of June, 2015. 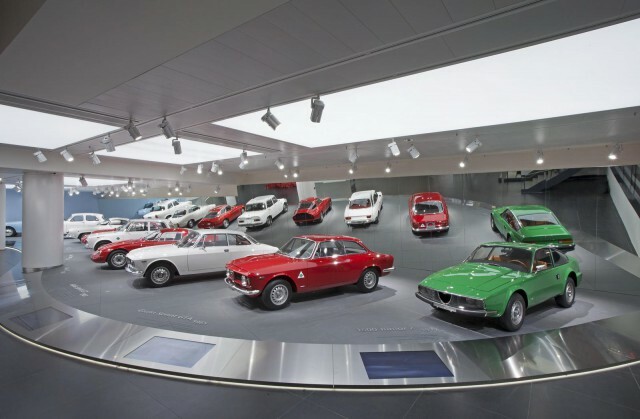 The history of the Museum begins in 1976 when it was opened and only previously booked visits were allowed. It closed in 2009. 2013 was the year reshaping this facility. It works every day, but Tuesdays, from 10 a.m. to 6 p.m. (Thursdays until 10 p.m.). 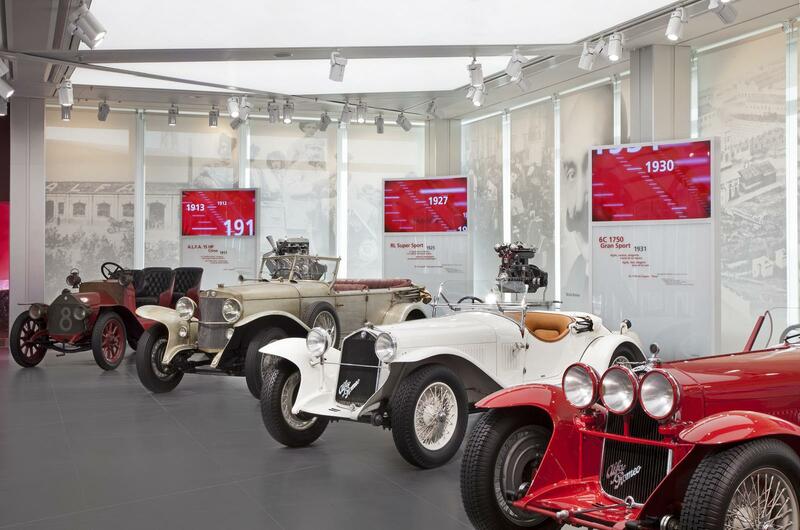 69 models are exhibited there among which the legendary, award-winning Mille Miglia. 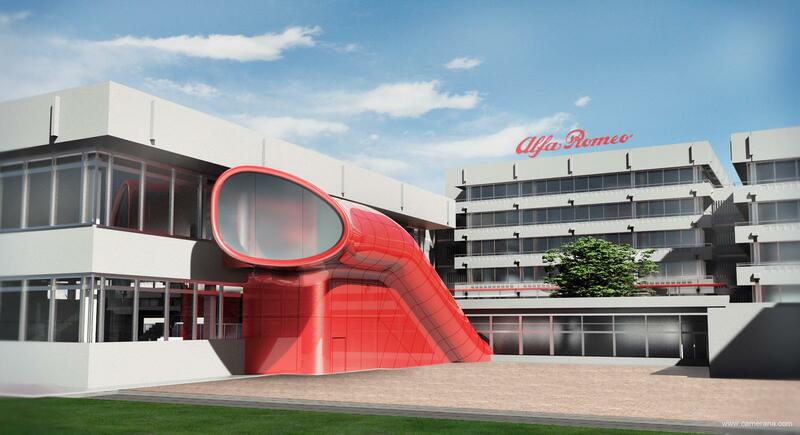 Anyway, if you’re interested, visit the museum’s official website!